Call us now on 01253 625933 to check availability and make a booking! 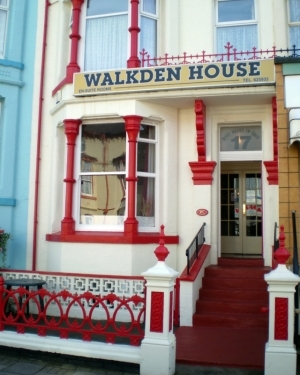 The Walkden House Guest House is situated in the centre of Blackpool, and is less than five minutes away from the famous Blackpool Tower, the Winter Gardens and the recently refurbished Grand Theatre. 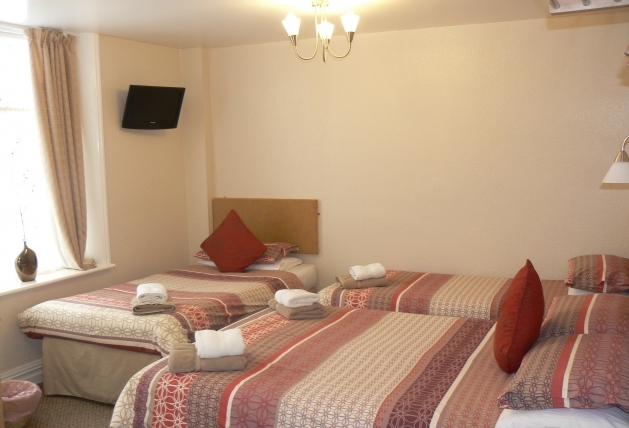 Being located near the sea the Walkden House Guest House is also near the New Promenade, Blackpool's famous beach and all the fun of the seaside, and the three Piers with all their family fun! The Walkden House Guest House is an exceptionally clean and friendly family-run licensed hotel were you are guaranteed a warm welcome from Chris and Julie. 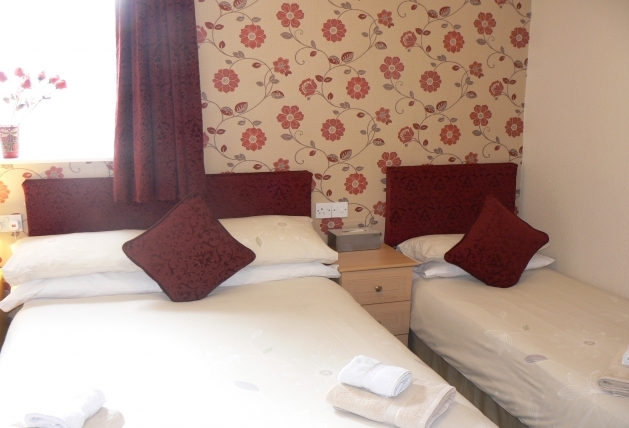 Open all year round, the Walkden House Guest House is a 10 bedroom guest-house offering family, double, twin or single occupancy rooms. 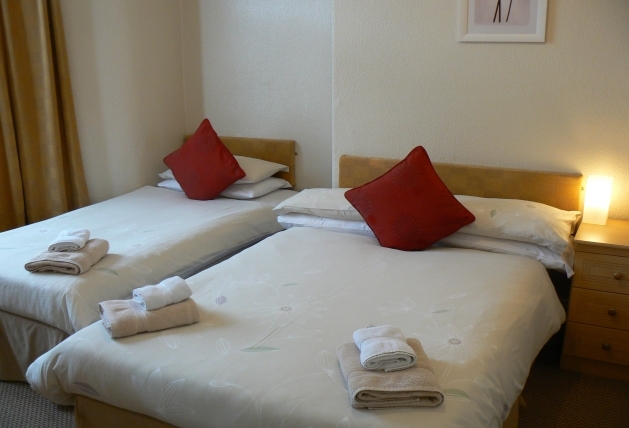 Want more information on what our Guest House and Blackpool itself can offer you? See our Facilities page! It's obvious when you see pictures of our guest rooms that we believe in providing the highest level of luxury and cleanliness throughout our bedrooms. 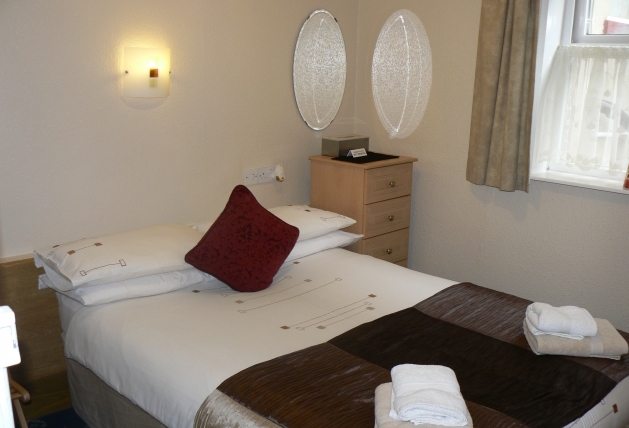 Our 10 bedrooms offer family, double, twin or single occupancy variations, and all are en-suite. See our Online Gallery!